First my internet is down last night, now my work’s network is having issues? The world does not want me to write this Open Forum! 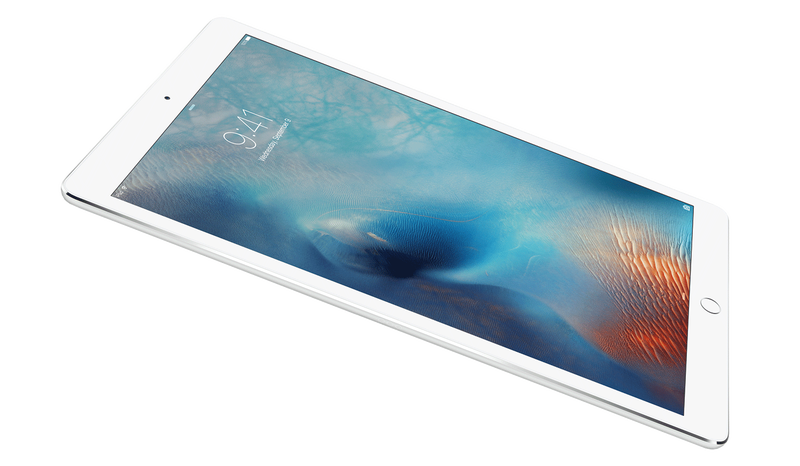 So Apple announced their “smaller” iPad Pro (it’s just the 10" screen, and is sized the same as the original iPad). The drop in size and price has made it much more intriguing. Couple that with the Apple Pencil and you’ve got a pretty decent (and slightly less expensive) alternative to other graphic design tablets (like the Wacom Cintiq). I’ve been wanting to get a Cintiq for a while, but they’re pretty limited in use for their price. The new iPad Pro gives you tilt/pressure sensitive stylus action, but also couples as a full tablet that I can walk around with. Very appealing. Still $1000 though, so I doubt I’d be getting it any time soon. My question is: What’s your next big purchase? If you don’t have the money (or don’t want to), what’s your next big dream purchase?